Executive mayor Alderman Harry Levendal opens the Day of Prayer for Mossel Bay. 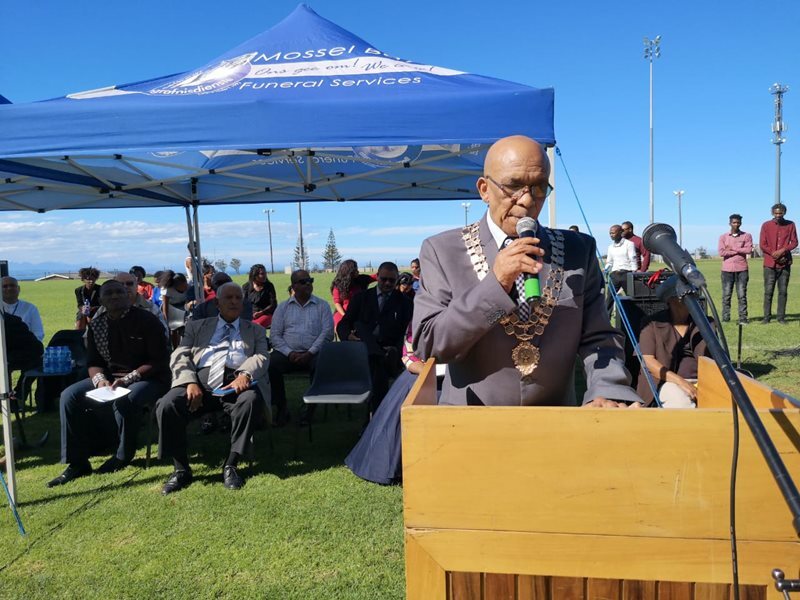 MOSSEL BAY NEWS - The Day of Prayer for Mossel Bay, an initiative of the executive mayor of Mossel Bay, Alderman Harry Levendal has commenced at the Van Riebeeck Stadium. People are still flocking to the stadium. The interdenominational gathering is intended to improve social cohesion in the greater Mossel Bay. 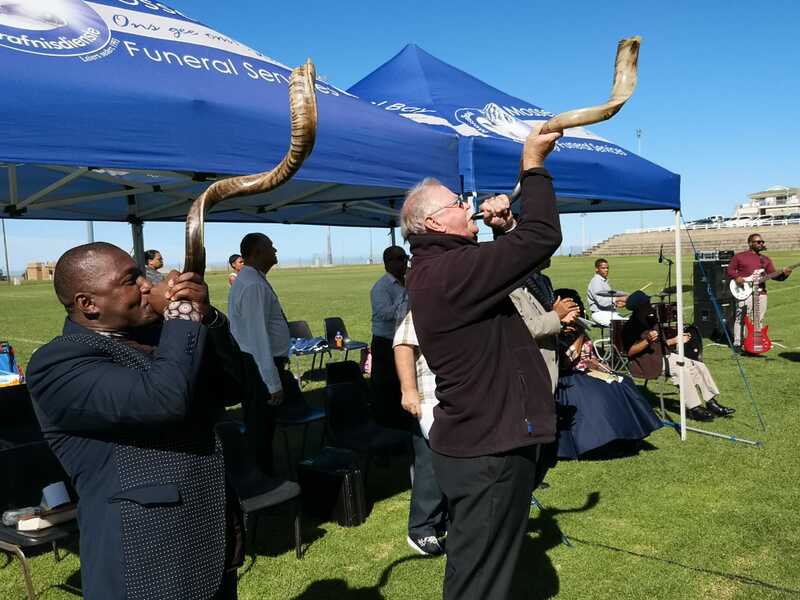 The shofars call the community of the greater Mossel Bay.